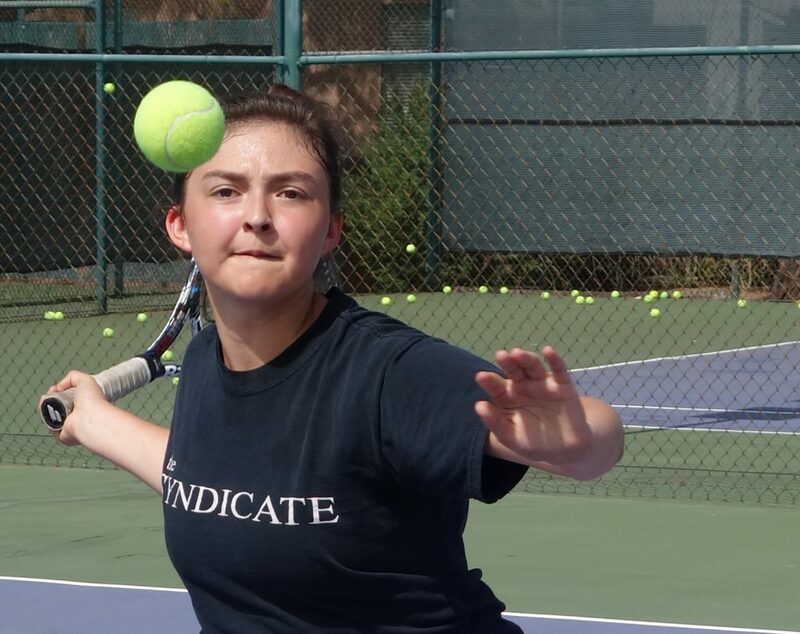 What: The Tucson Racquet and Fitness Club offers an “All Sports” for those with an interest in a variety of sports: Tennis, Racquetball, Volleyball, Swimming, and Basketball. Basic instruction, drills, and fun competition in all sports are offered on a daily basis. 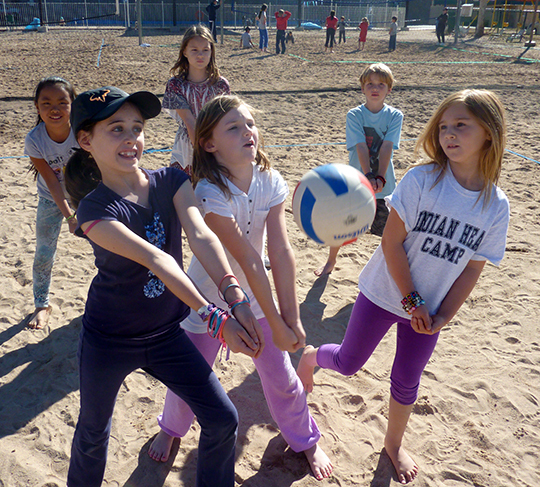 Other fun Camp activities include lunchtime ping pong, board games, and free swim. 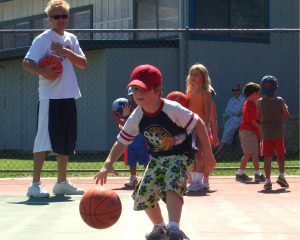 For Whom: “Fall Break Camp” is designed for those interested in developing skills and an appreciation for a variety of “lifetime” sports. 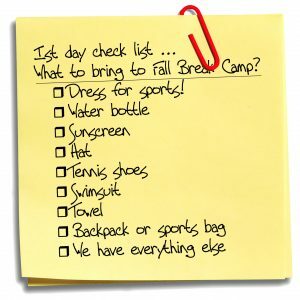 IMPORTANT: You do not need to pre-register for PreCamp or AfterCamp. Just show up and let us know what your doing when you show up on your first day. Payment is at drop off or pickup. 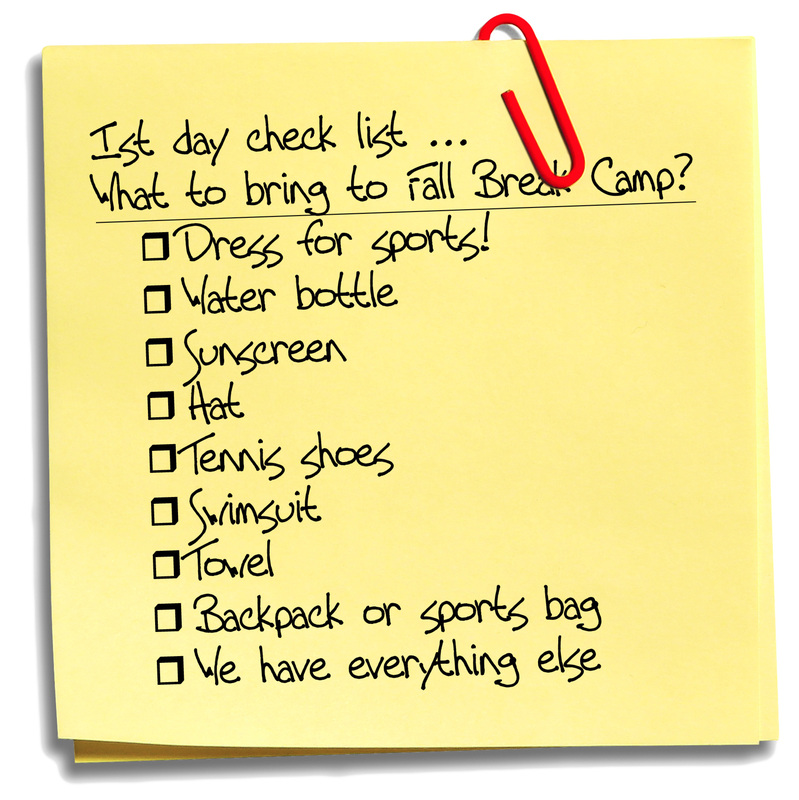 PreCamp and AfterCamp payment is separate from your Camp payment on your first day.